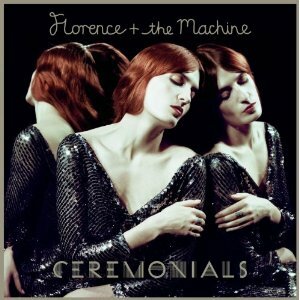 Emmett went record shopping the other day and brought home Florence + The Machine's latest album, Ceremonials. Granted, it was released at the end of 2011 so I'm a little late on this one but MAN-OH-MAN am I glad we finally have it in our possession AND have it ON VINYL. Great lyrics, great voice, great music, fun videos. That Florence--she's a quirky one...and I hope she keeps it that way.